John Winston Howard, is an Australian former politician who served as the 25th Prime Minister of Australia from 1996 to 2007. He is the second-longest serving Australian Prime Minister, behind only Sir Robert Menzies, who was in office for over 18 years. 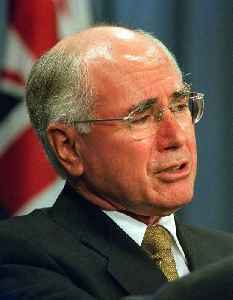 Howard was leader of the Liberal Party from 1985 to 1989 and from 1995 to 2007.